Happy Birthday to P.S Tokyo! Can't believe how time passes so fast and now they are turning 1. 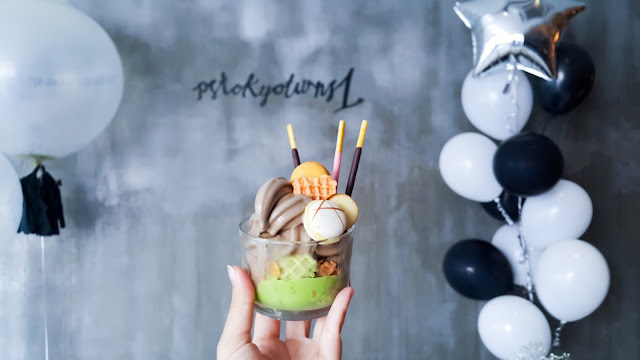 Now if you have not heard of P.S Tokyo - why it's only the best place to get your soft serve cravings satisfied! 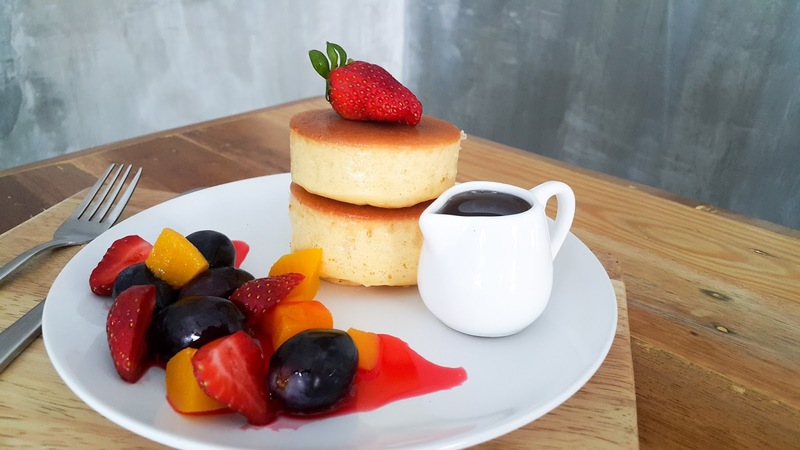 Unlike other cafes in town, P.S. 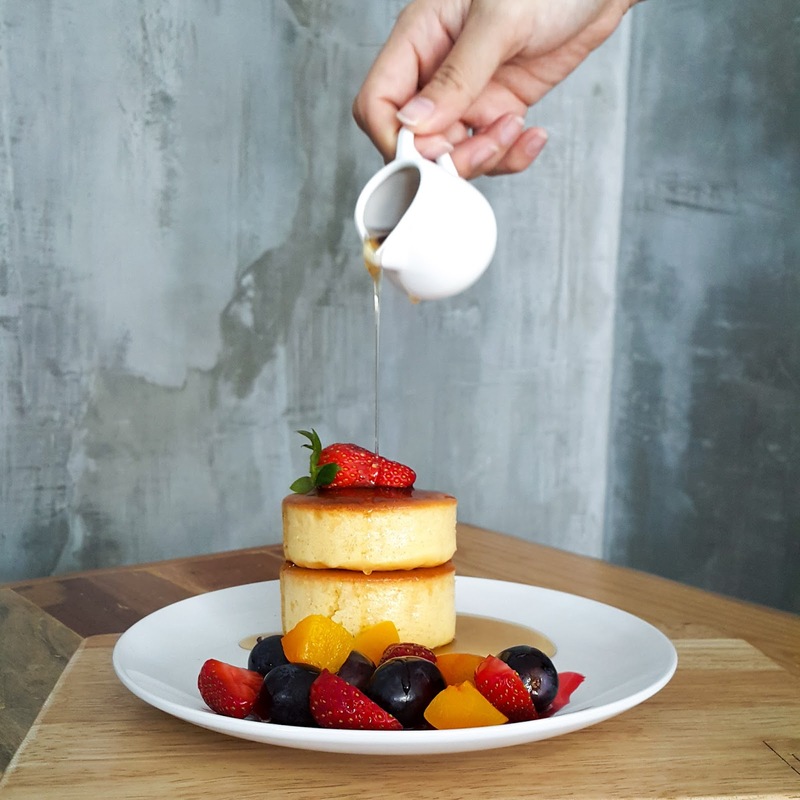 Tokyo focuses on giving a modern Japanese experience on top of serving quality Japanese desserts and drinks! 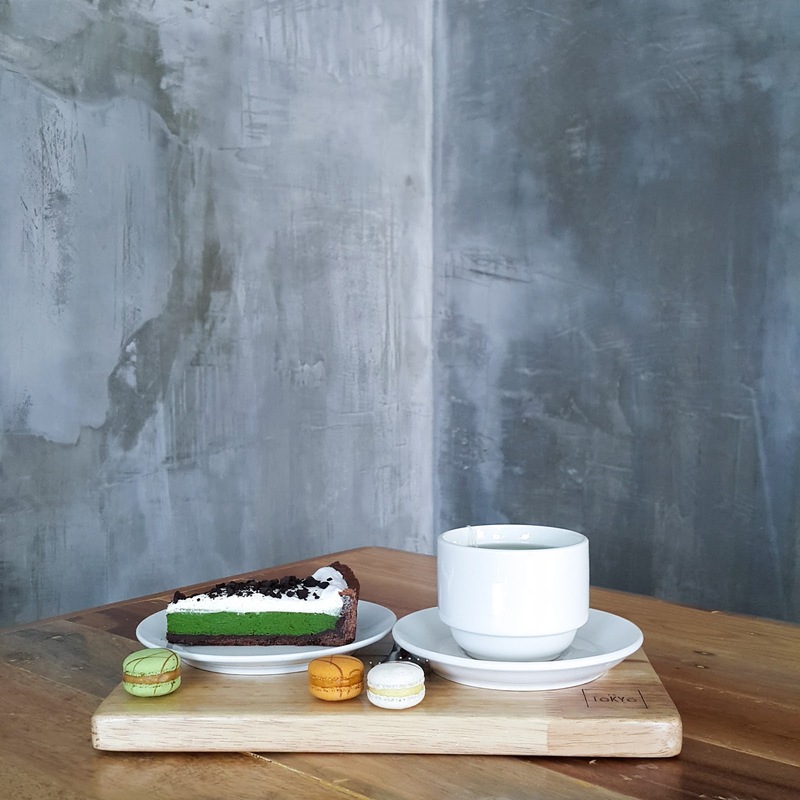 I super love their interior which is a cozy and minimalist cafe with a huge glass window that brings in the best natural light for photo taking! I've visited them several times and shared about them on my Instagram so many times, many of my friends have come to love P.S Tokyo as well. 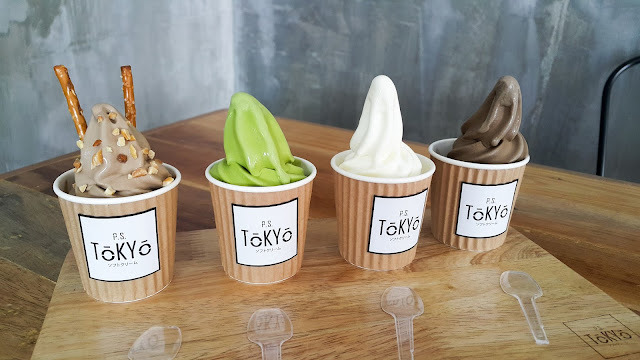 They started off with just a simple menu with Japanese flavored Matcha, Hojicha, Milk and 1 seasonal flavor soft serve - mini, regular and parfait sizes. I love the Hojicha soft serve! 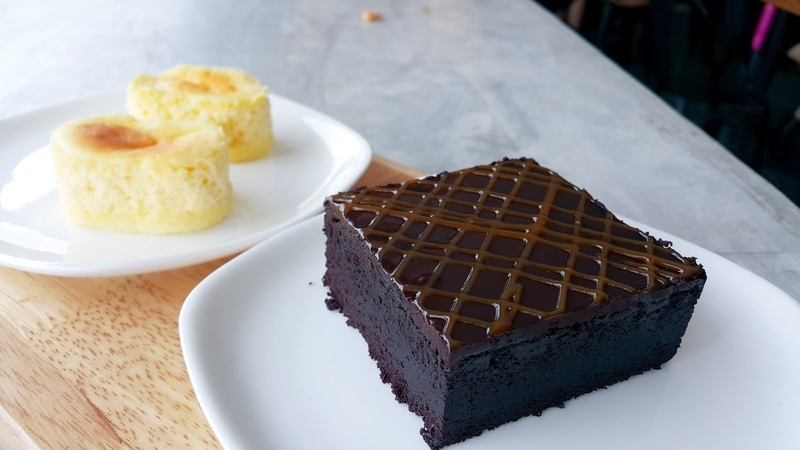 My favourite and must order each time I visit them. Their soft serve uses the best matcha and hojicha ingredients all the way from Uji, Kyoto and no milk replacement or premix were used to make this rich soft serve. 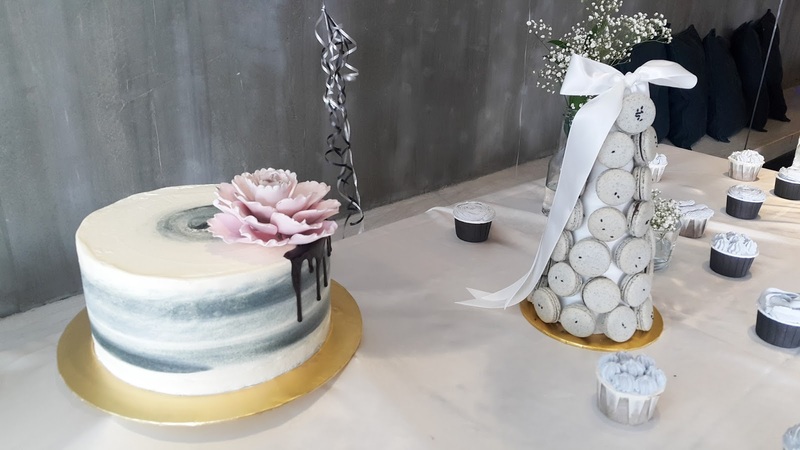 I had such a great time celebrating P.S. 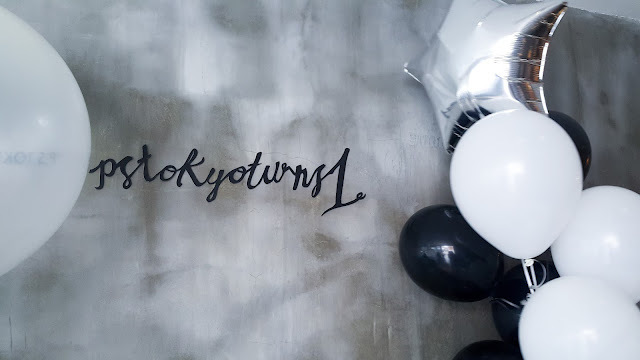 Tokyo's First Anniversary with the gorgeous table settings and also we had the chance to make our own parfait. 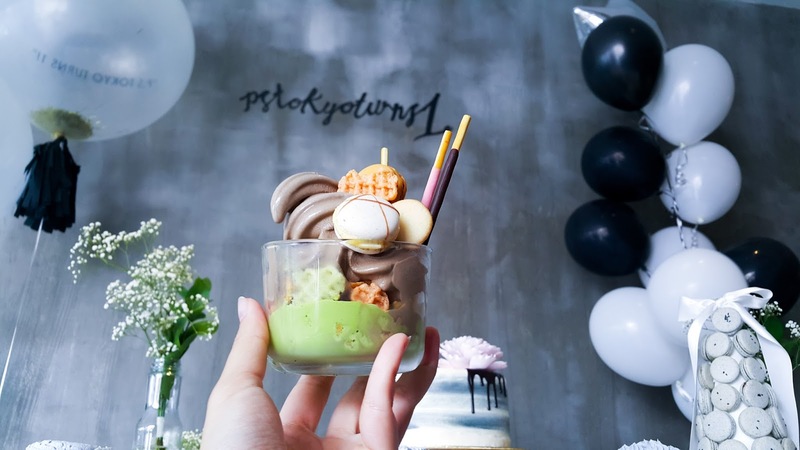 Here's mine with my favourite Hojicha and Matcha soft serve. 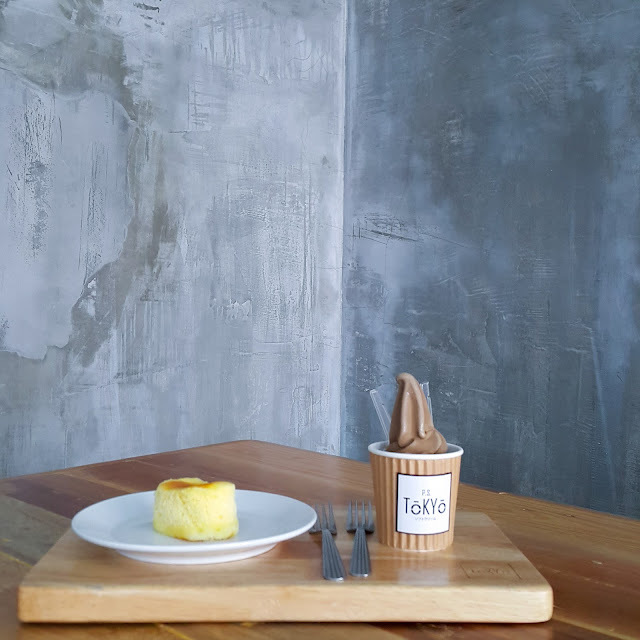 Besides soft serve, they have some good Japanese inspired cakes like Tofu Cheesecake, Yuzu Cheesecake and Hanjyuku Cheesecake. Make sure you try their cheesecake because it is super good! 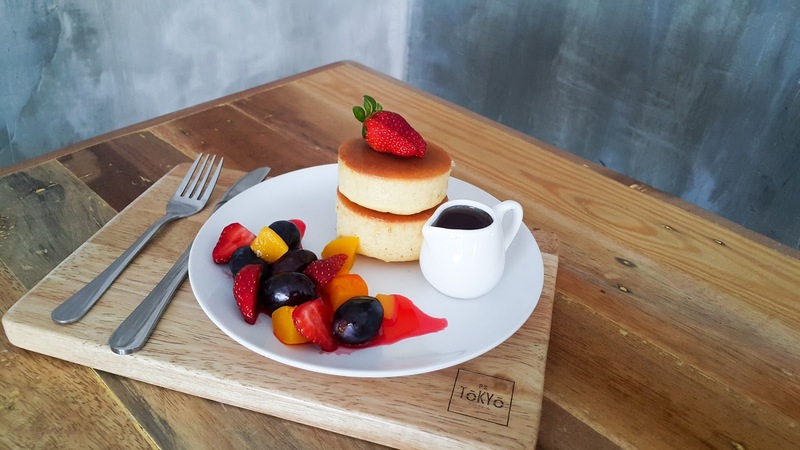 For those looking for a healthier cheesecake, get their Tofu Cheesecake but the real indulgence is their Hanjyuku Cheesecake which is soooo super rich. Pair it with some Japanese Matcha or Genmaicha (Rice Tea) or maybe some of their coffee choices (Matcha Latte, Kinako latte and Honey Yuzu) and you will be all comfy and set for the day. 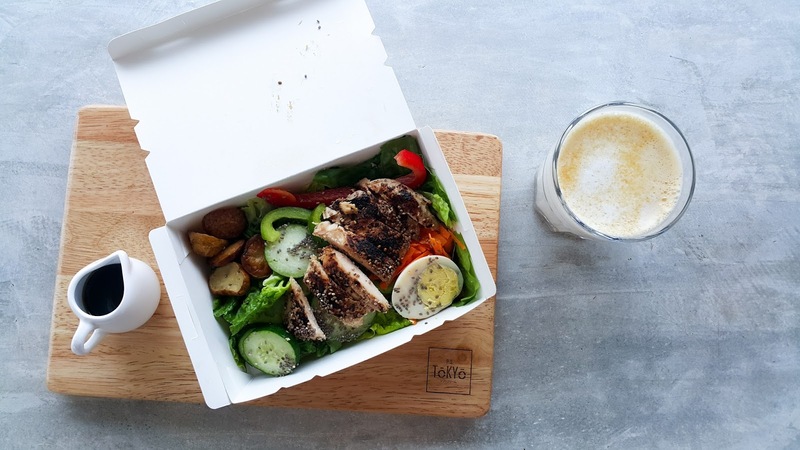 Now they recently launched their latest Salad Set for those looking for light meals as well as their Japanese Hot Cakes! Their Salad is really very good and filling too. 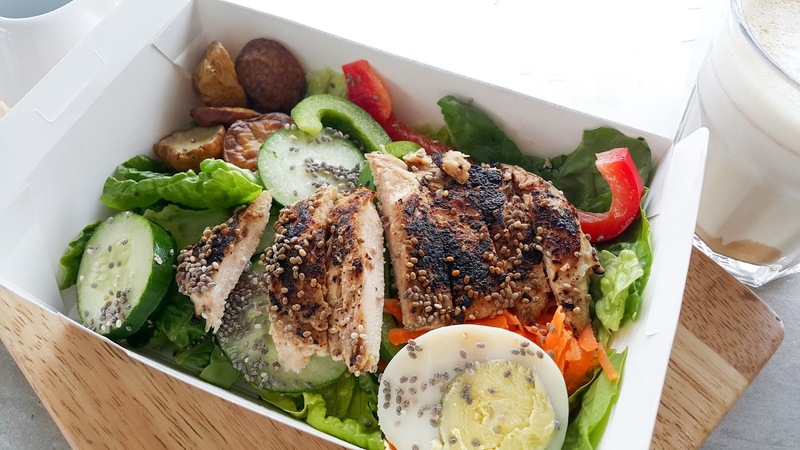 You can have this for a healthy light lunch and end it with some sweet treats. 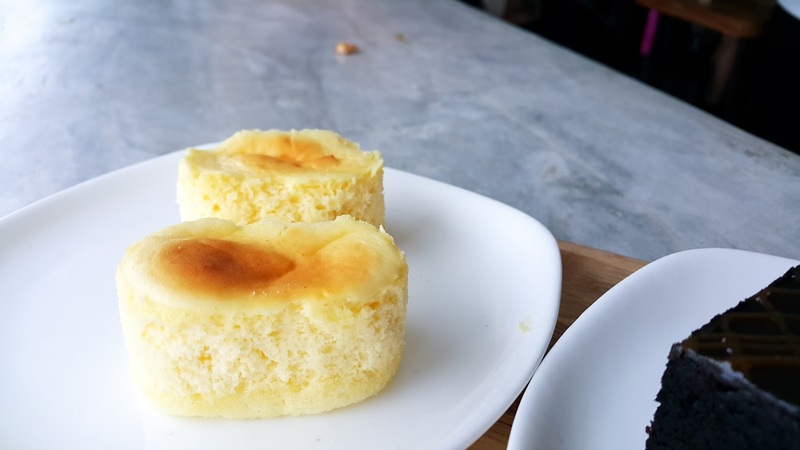 Have you seen such fluffy and thick hotcakes? Taste like airy pancakes and soooo good with their maple syrup. These babies will be coming on 18th October 2016 and you can get them at just RM1 thanks to the collaboration with KL Now on both 18th Oct and 25th Oct.
For those looking for high tea sessions to share, get their Kokuo no Set (King Set) / Joo no Set (Queen Set) or Hime no Set (Princess Set) which comes with some sweet treats and drinks to share. What I love about P.S. Tokyo is their Instagram Print counter where you can bring back your memories! 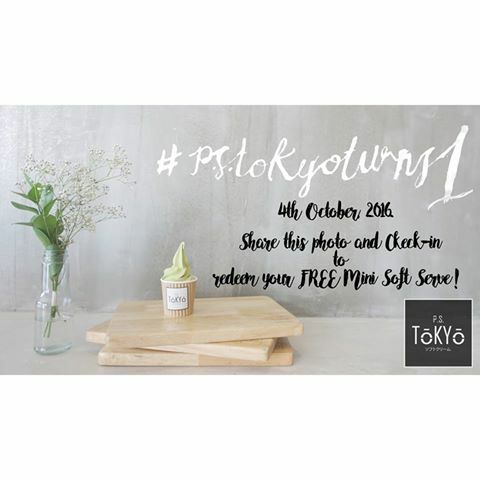 Just take a photo and share it on your instagram with the hashtag #pstokyo! You will be able to print out your Instagram photo on a polaroid film where you can clip one at the Photo Wall and bring the other one home! Or if you're coming in pairs, each of you can have one each! 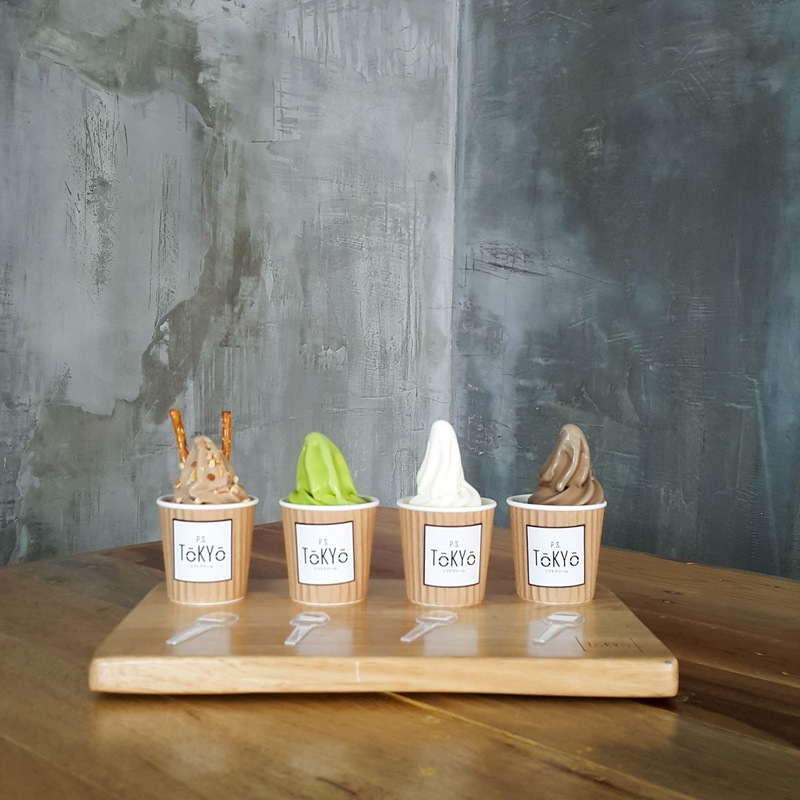 Now for their anniversary, you can get a FREE mini soft serve! Just share this photo from their Facebook page, check in and show it at the counter to get a sweet treat to enjoy only TODAY! Do follow their social media accounts for latest updates and promotions. Who knows, you might be in luck and caught their announcement of giving out free ice cream!